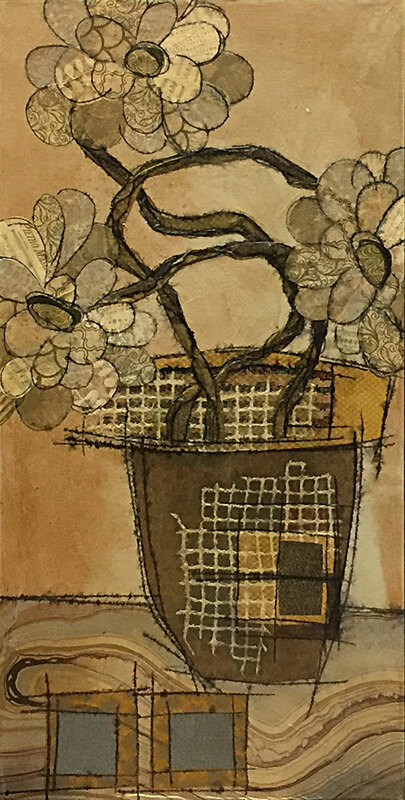 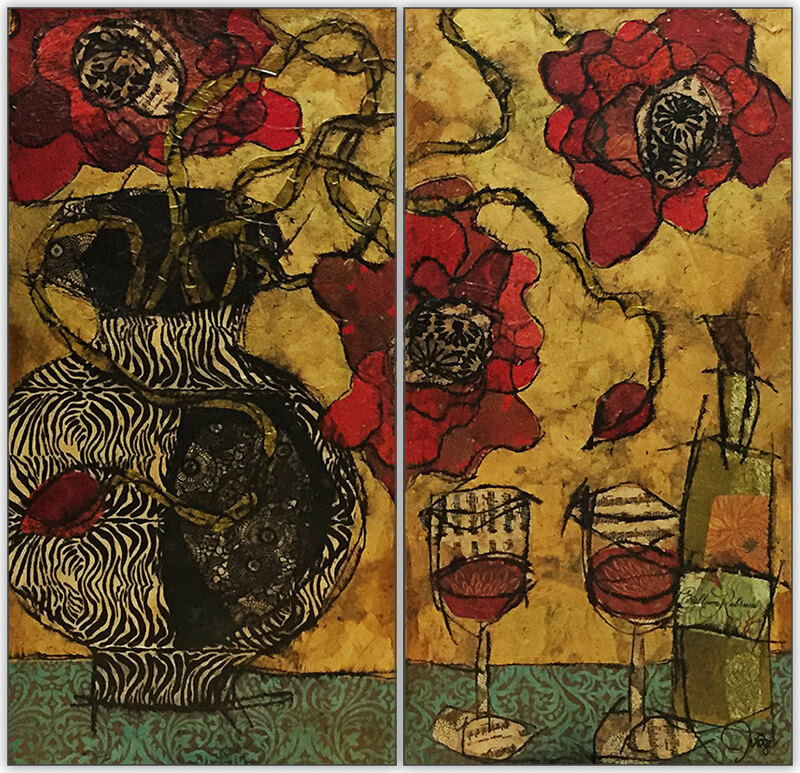 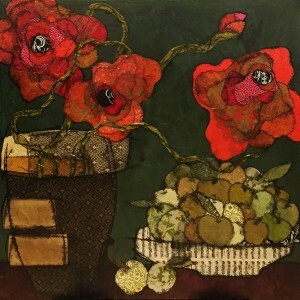 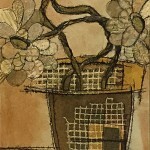 Heather creates mixed media collage paintings that transport outside elements to interior spaces. 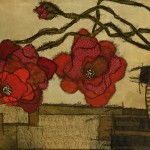 She uses texture to build a surface that is structural, atmospheric and tactile. 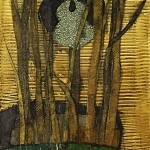 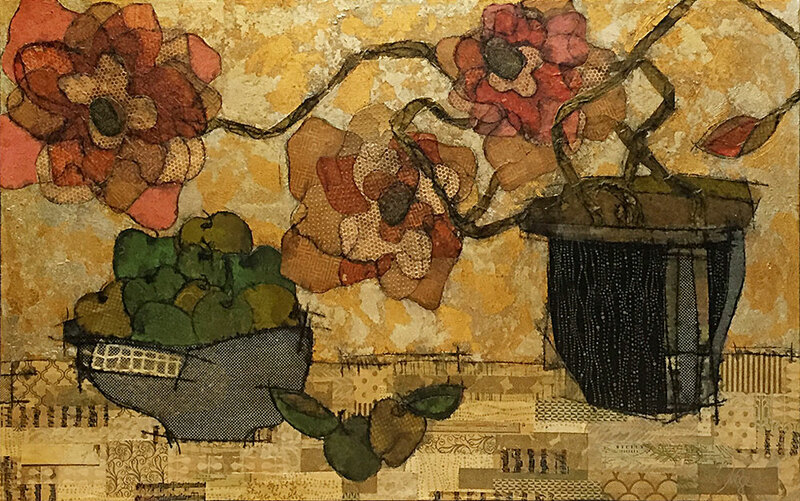 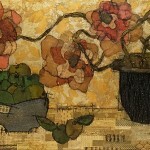 Heather collects fine art papers from around the world that are cut and layered within her paintings like a tapestry. 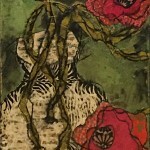 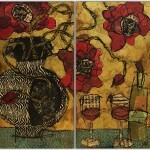 She combines sophisticated color palettes with botanical undertones to create paintings that are whimsical and charming.